December 7th, 2016 | Categories: For Sale By Owner and Home Staging Tips. 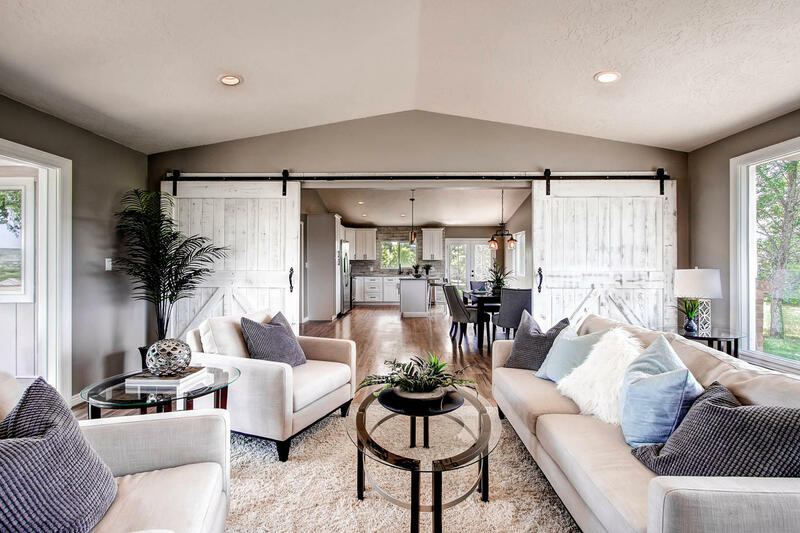 Tags: Denver home staging, FSBO, home staging Colorado, home staging los angeles, professional home staging, seattle home staging, and winter home staging. Winter home staging is essential. The truth is, It’s always real estate season, especially in real estate markets like Los Angeles, Phoenix, and Miami. But even in places like Denver and Seattle the real estate never sleeps. As a FSBO home-seller, ensuring your home staging is on point for the season can be the difference between a quick and profitable sale or a home that lingers on the market. 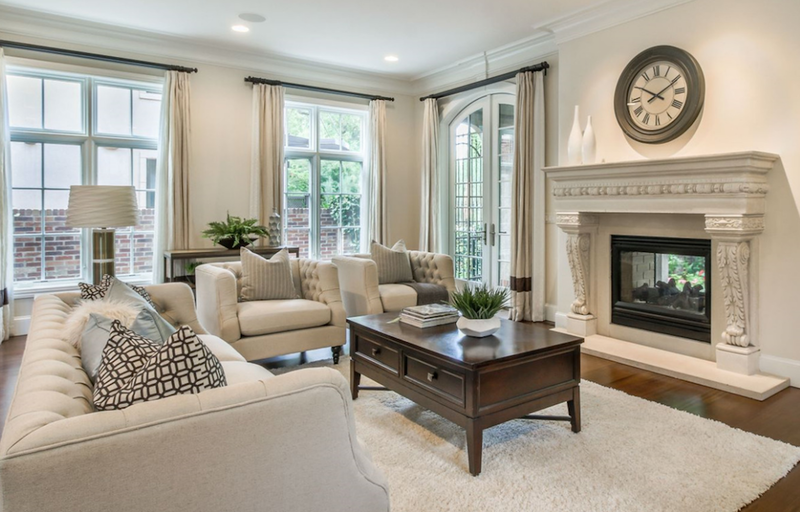 Find out how to make the best home staging choices during winter. Even with winter approaching and the New Year just around the corner real estate markets are still busy. The winter season, in some real estate markets especially temperate real estate markets, like Orange County, California and Miami, Florida, is very active time of year for real estate. 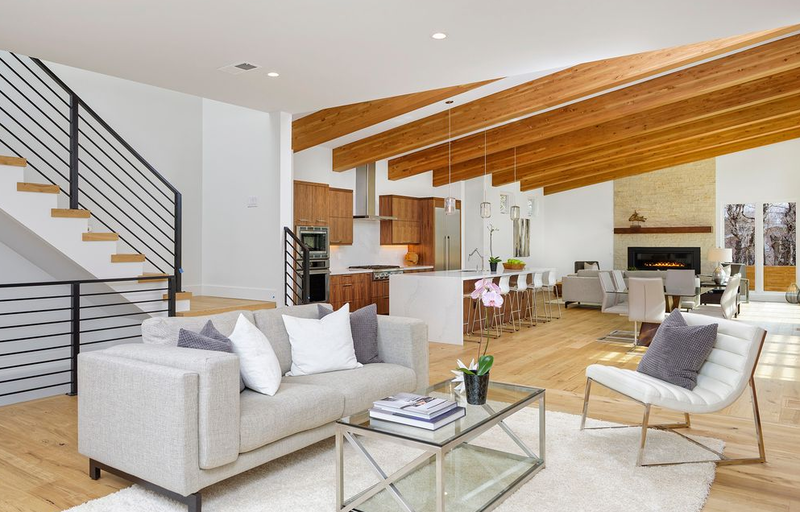 Home-sellers in markets like these, and many others, are looking for professional home staging in order to sell their home for more and get a leg up on the competition. 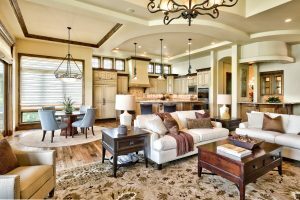 In order to entice buyers, it’s important for your home staging design to take into account your location, but also the season. A winter-oriented home staging program will help you appeal to home-buyers’ emotions and help them visualize themselves in the space. To help you do just that, I’ve laid out some of the best bets for successful winter home staging, below. Whether you’re home staging in Orange County, Miami, or even Denver this winter, try these tried and true tricks. Having an inviting and appealing home can be essential to making a sale. 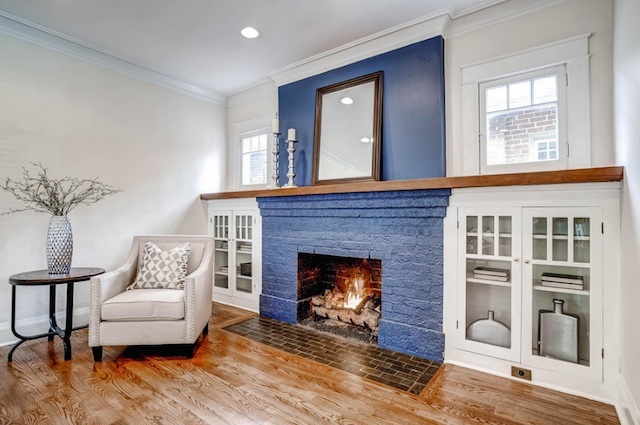 Staging your home to sell is especially important for homebuyers during this season. These picks are a great start FSBO home-sellers looking to create the ultimate winter space, whether home staging is a DIY project or you plan to hire a professional home staging company. Going for neutral tones with metallic accents and darker, bold colors can create that cozy yet luxurious feel. Give each room a warm, comfortable feeling with extra throw blankets, area rugs, and candles. 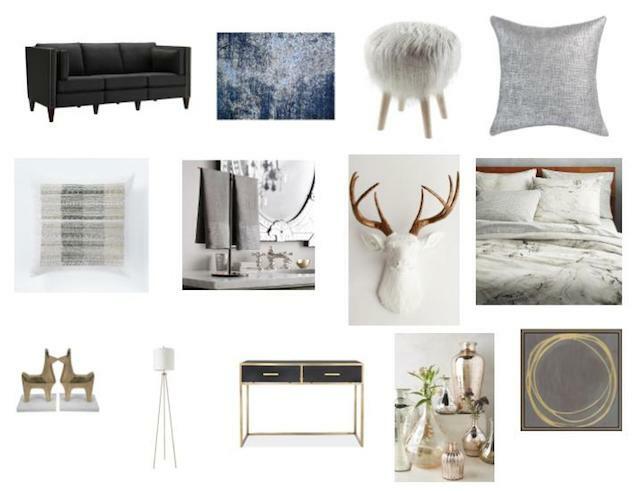 Click here to read up on more of my top winter décor favorites. In addition to décor, there are more ways to prepare a home for winter home staging. Take a look around the landscape and assess whether or not any snow, leaves or other outdoor obstacles will prevent the guests from making their way up to your open house. In addition to clearing weather debris, spruce up your home’s entrance by adding seasonally appropriate plant life is an easy way to take your home staging to the next level. Try a manicured shrub or potted spruce to liven up the doorway! Cozy outdoor lighting and a lively paint color on the door will make the house look inviting and fresh. 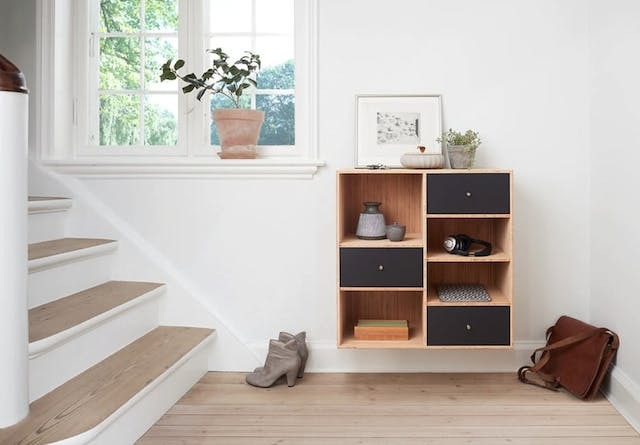 Storage inside the home’s entrance is a also winter home staging must! Stage a hall tree or a set of extra hooks somewhere convenient for open house guests to hang their coats and shoes when they come inside. You don’t want them to tour the home and become overheated from all their winter layers, nor do you want them tracking leaves and winter debris through your home. Also, make sure there is plenty of lighting indoors to beat any dreary winter days. A brightly staged home is always a more inviting home! To make your home’s staging really shine, try fixing those small but essential home maintenance issues. Replace old light bulbs, tighten that broken cabinet. And in addition to clearing any snow and leaves, tour the property, see if any gutters need cleaning or fences need sprucing up. If there are any trees with branches hanging close to your house, trim them up. Indoors, seal up any drafty windows or doors with weather stripping or caulk. Arrange furniture to leave vents open for the best flow of air throughout the home. If your house has a fireplace, use it to your benefit to set the mood for the winter season. Click here for more tips on why the real estate off-season is really the best time to sell your home. Ready to stage your home for winter? A professional home staging company in Denver, Miami, Orange County or wherever you’re selling this winter can help you create the perfect atmosphere that buyers will fall in love with. To warm up your home this winter, stay tuned for our White Orchid Home product line where you can find great winter home accessories and a selection of go-to home staging bedding to make every home sale and easy and successful one. Ready to stage a home for winter? You can click here to find a home staging company in your area and get a free instant quote with White Orchid Interiors. As a FSBO seller, get a leg up on your winter home sale not only with professional home staging, but also with these top real estate apps.